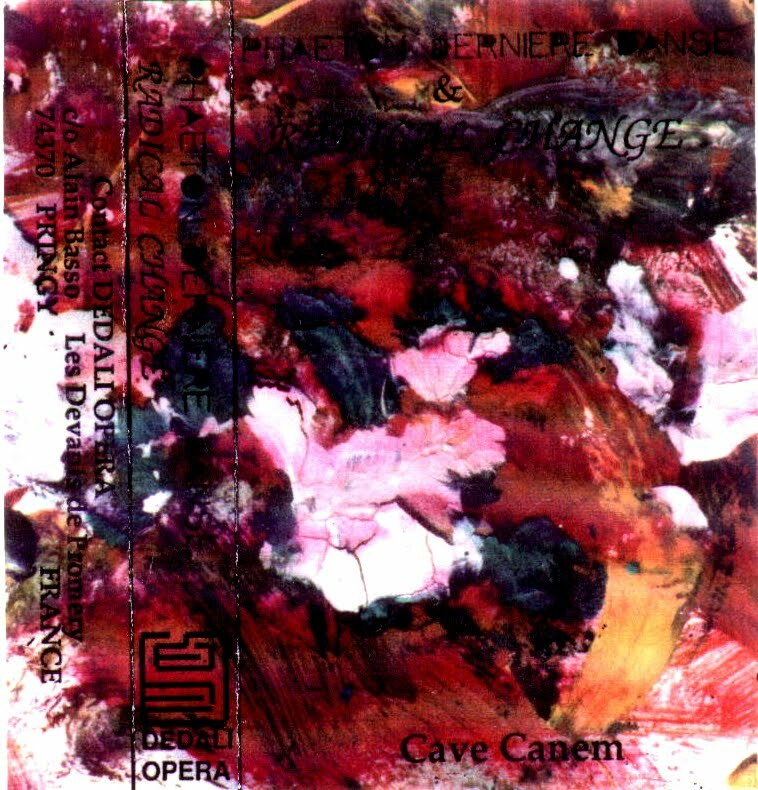 Collaboration cassette between french artist Phaeton Dernière Danse (aka Alain Basso, a Denier Du Culte member and the man who ran the Dedali Opera label) and italian act Radical Change. 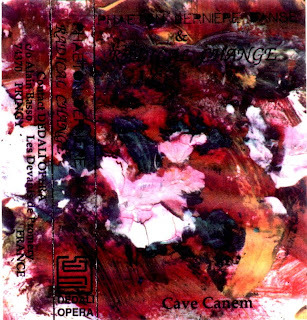 French electro-acoustic music recorded in the Collectif & Cie studio in Annecy, France. 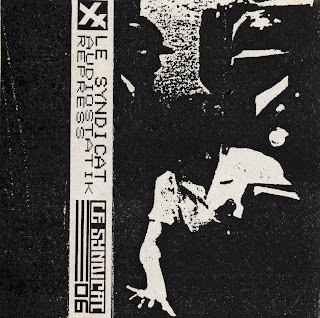 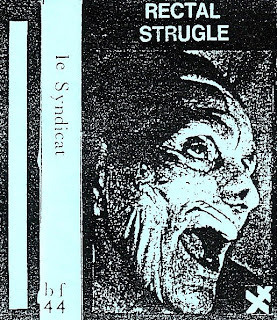 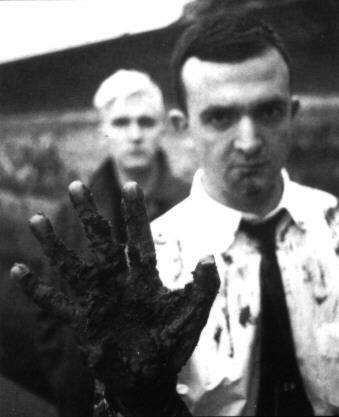 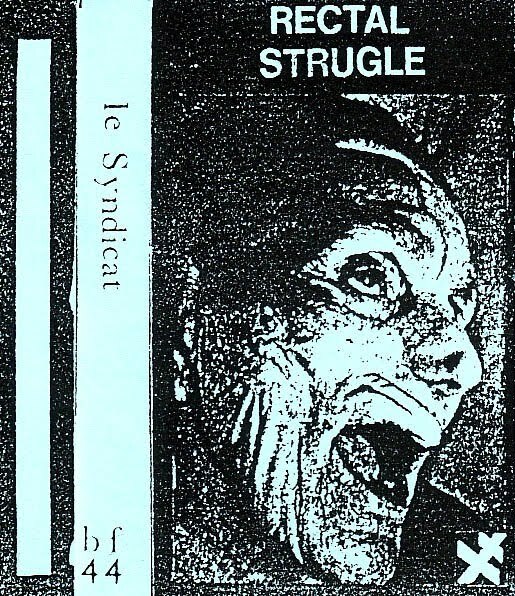 That tape was released by the label Le Syndicat but has nothing to do with the band Le Syndicat. 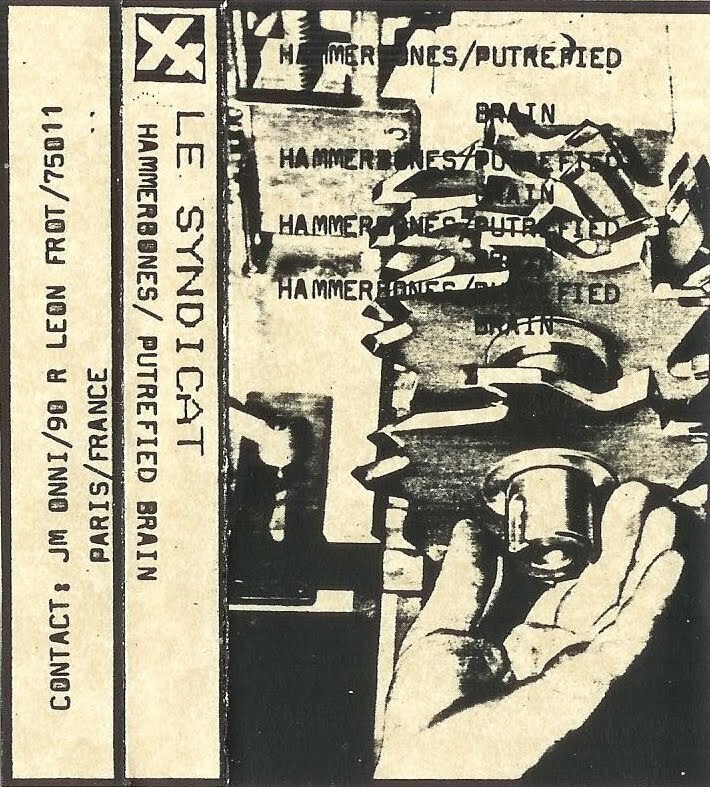 Parazite was Marc Caro's band. 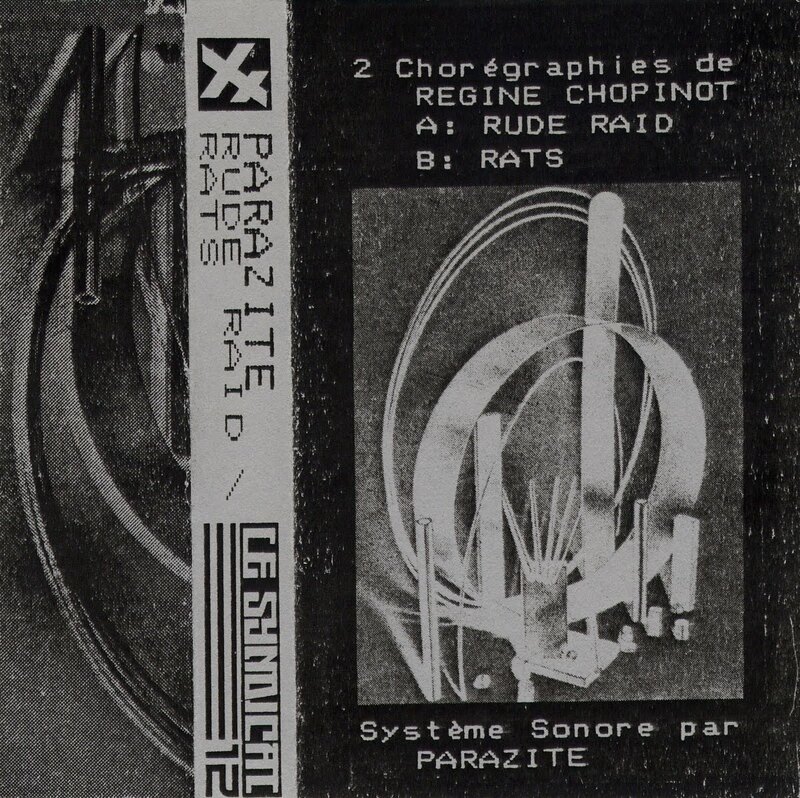 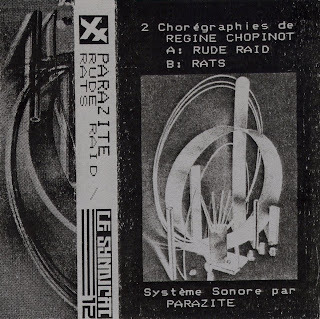 "Rude Raid" and "Rats" are the soundtracks of two Régine Chopinot choreographies. 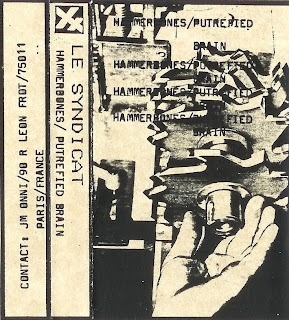 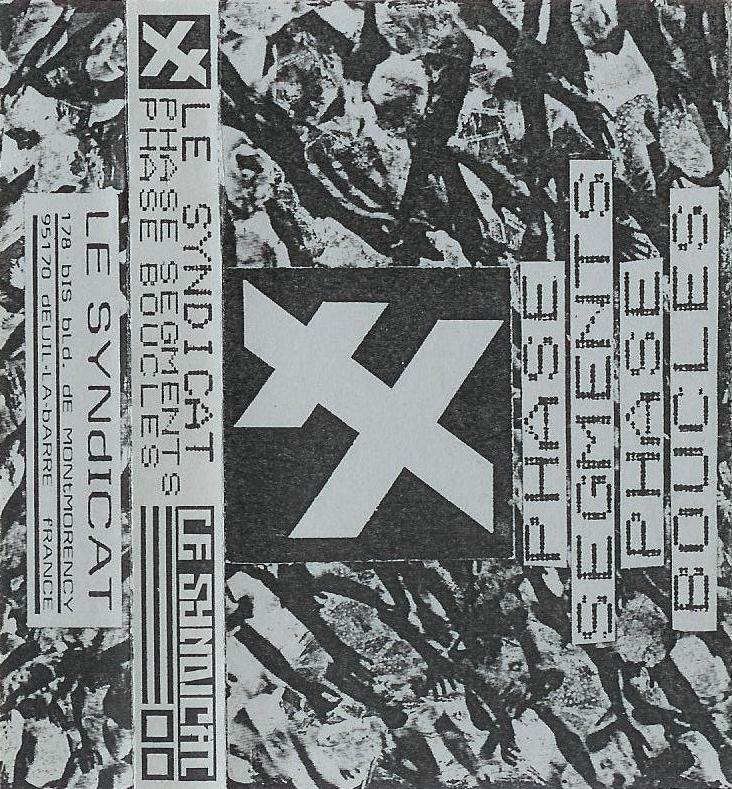 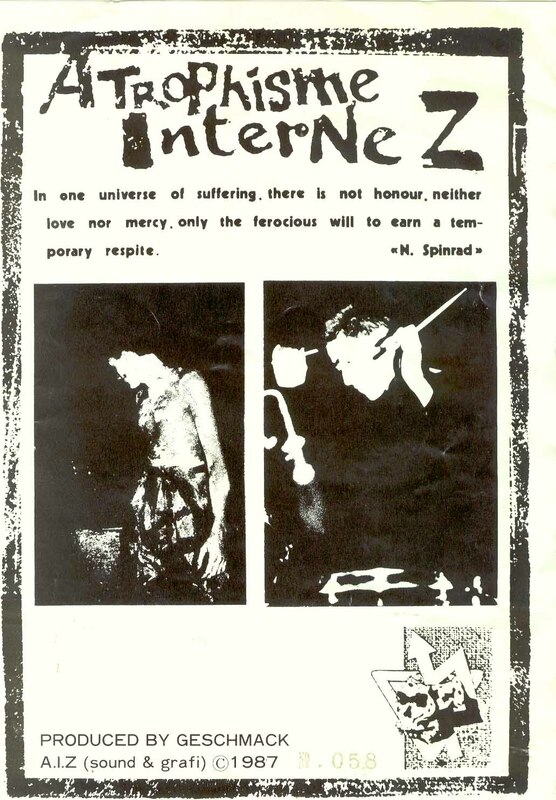 More rare Le Syndicat recordings here. 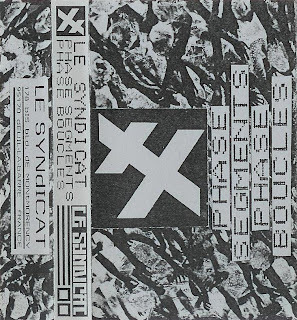 Great live recordings from 1986. 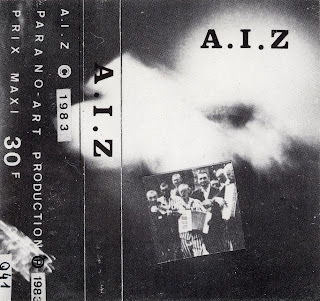 That seems to be the very first A.I.Z cassette. The second one can be donwloaded here.